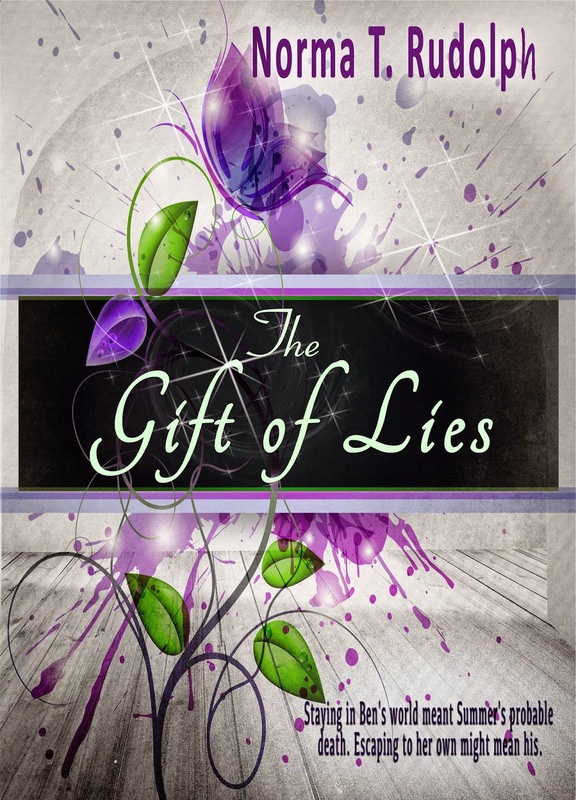 Creative Prose Publishing is proud to announce the release of The Gift of Lies, the YA debut of author Norma T. Rudolph. The locals call the place Jake's Hell after Summer McCalister's crazy uncle Jake who claims to have seen impossible things there. It's a badlands of rugged rock cliffs and sharp pinnacles that no sane person would attempt to enter. The Atomalians call it Daneye, a secret alien city of unequaled beauty, masked behind illusion. Atomalians believe that natives of Earth must never know about them and their powers of the mind or it will destroy the Atomalians' peaceful lives. When Summer is drawn out of bed and pulled to Jake's Hell by an urge she can't control, she fears she's crazier than her uncle. But when the young Atomalian, Bentri, steps out of thin air, she knows she's either crazy-or dead. Taking her to his unbelievably beautiful city doesn't erase the fact that he's keeping her hostage in a room with no door and no way out. Bentri's world is suddenly and completely devastated by the appearance of the native Earth girl. If she's discovered within the city, law decrees she be destroyed. As Bentri is bonded with her, that means he would also die. Their only chance might be to escape-but can Bentri survive in her world? Norma T. Rudolph was born and raised in the wilds of Wyoming where she spent far too much time alone as a child making up silly daydreams in her head. 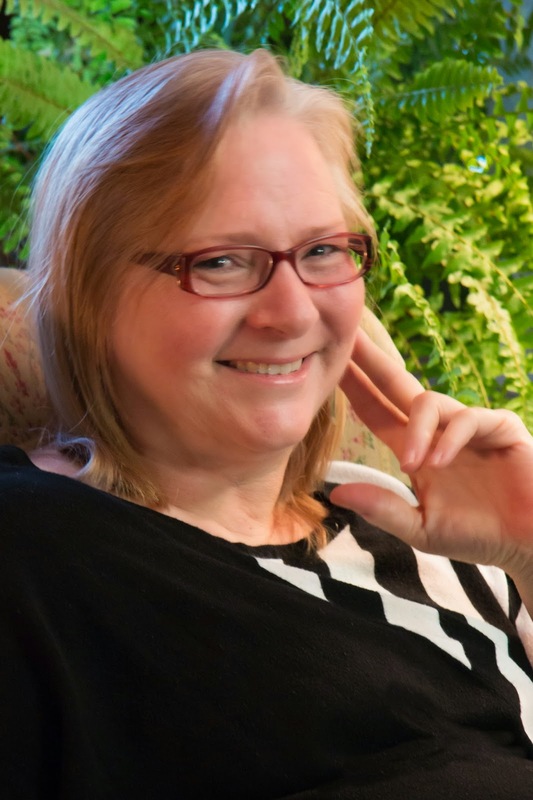 She served a mission for her church, got a degree from Brigham Young University in fine arts, married a sculptor and then realized that two artists of that variety in one family were too many, so she turned her art into words. Finally, she learned that the cure for living in her head was to put those crazy things onto paper. She still lives in the prettiest part of Wyoming, has three beautiful daughters, and the amazing sculptor husband, who works hard and lets her stay home to tell her stories.